Now celebrating its 10th year in London’s bustling West End, Thriller Live is the longest running production to ever hit the Lyric Theatre in its 125 years of history, having now completed over 4000 performances. 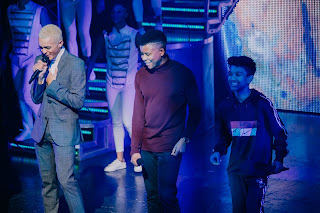 In works since 1991, Creator and Executive Director Adrian Grant has been on an undeniably successful journey with his initial vision to bring the story and music of Michael to people around the globe, including countless audience members at the 15thlongest running musical in the West End. With hundreds of cast, crew and creatives working both within the West End and with the UK touring production both on and off stage, last night’s anniversary performance was nothing short of a family affair. With an audience full to the brim of ex company members and die hard Michael Jackson fans, the vibe, spirit and love of Jackson himself was unmissable throughout the auditorium. Which was only sky rocketed when the 23 strong member cast burst onto stage, delivering everyone’s favourite classic MJ hits. 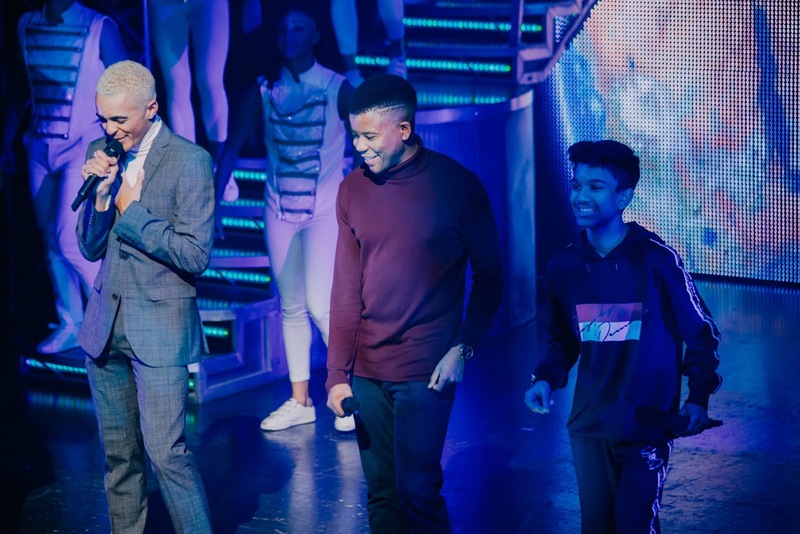 Headed by vocalists Wayne Anthony-Cole, Vivienne Ekwulugo, Haydon Eshun and David Julien, the cast delved into Jackson’s career delivering a mixture of up tempo hits and ballads from the Jackson 5 to Michael’s final album in chronological order. 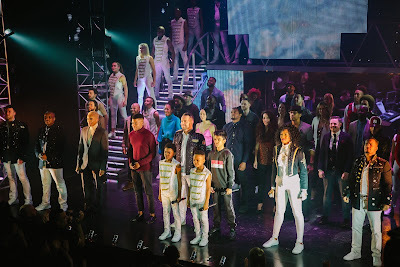 Throughout the show each cast member is given the opportunity to showcase their own unique flare and style, from break dancing, to getting lost amidst the vocal gymnastics within Man in the Mirror and Dangerous. 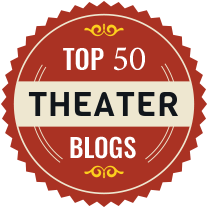 It’s a true celebration and testament of what each individual within the cast is capable of, and proves exactly how they earned their spot in this impossibly cast production. Each are undeniably talented, and clearly versatile within their craft, showcasing a huge variety of genres both choreographically and vocally. 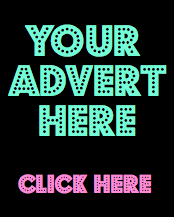 Credit must be given in particular to Joel Ekperigin, Oskarina O’Sullivan and fresh graduate Leone Lawrenson, all of whom are clearly grabbing this platform by the horns and showcasing full out talent, commitment and energy throughout every style and number. Vivienne Ekwulugo and David Julien must also be given credit for delivering stand out vocal performances that Jackson himself would be proud of I’m sure. Final credit must be given to Gary Llyod, Director and Choreographer of the production. 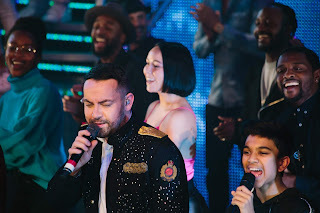 From a chorographical point of view, this show contains every aspect any Michael Jackson fan needs, with instantly recognisable moves such as the moon walk and pelvic thrusts. 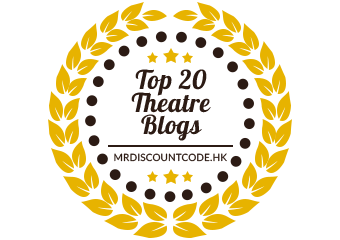 Its high energy, high impact and beautifully suited to the style of the production. original and returning cast members adding a special touch to the evening, truly honing in on and exuberating a true sense of celebration and family. While the anniversary performance was enjoyable, it couldn’t go un noticed that elements of the production feel very dated, in particular within the aesthetics and design surrounding the cast. While all the elements worked, the production design on the whole felt very recycled, repetitive and predictable. The set and props used were very minimal, which while suitable for the style of the show, were pretty basic and disappointing. Had I not been reviewing on this special anniversary performance, I think I would have found the production as a whole to be rather underwhelming. By no means would this be a reflection on the cast themselves, but more so the elements surrounding them. I would love for Thriller Live to gain a new breath of life heading into its next ten years, with perhaps new lighting, set and costume designs to create a more current and fresh adaptation of the show. I think it would also be interesting to perhaps see new choreography and remixes of the tracks also. With hot new musical “Everybody’s Talking About Jamie” a few doors down on Shaftesbury Avenue, Thriller Live has got some fierce competition moving in nearby; I would love for the production to revamp in order to stay as contemporary as the fresh theatre hitting the West End. 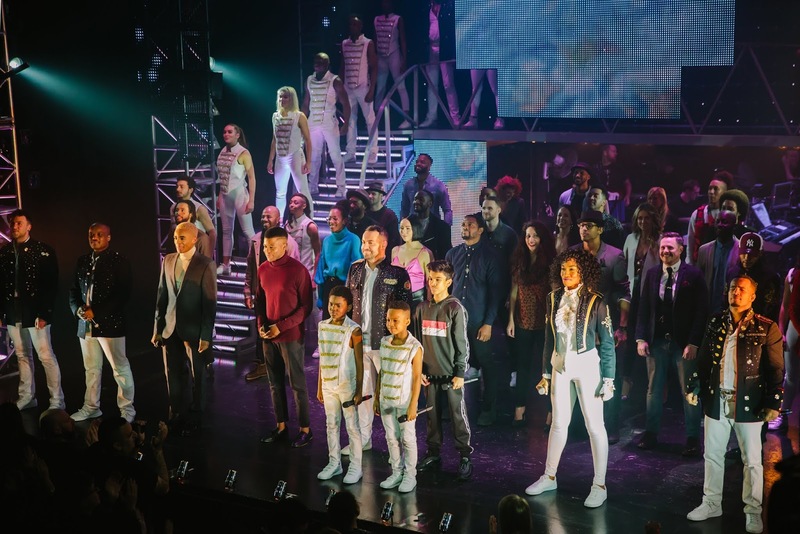 If you are looking for an upbeat night out in London, and are familiar with Michael Jackson’s work, you are bound to have a cracking night at the Lyric Theatre. However, if you are looking for an evening of fresh or classic musical theatre, this show is perhaps one to take a rain check on.